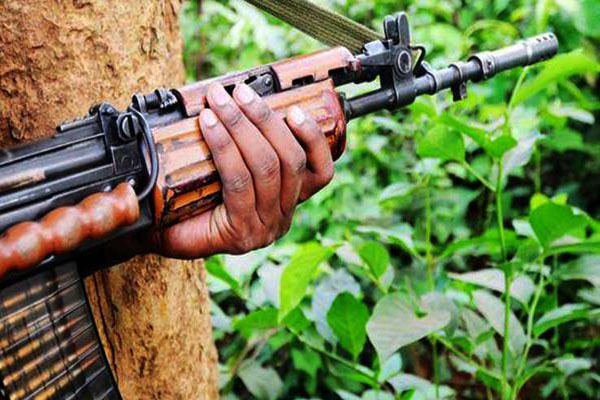 Bhubaneswar: After a brief lull, Maoists killed a villager of Benas village under Raighar block in Nawarangpur district, suspecting him to be a police informer, last night. The deceased was identified as Tunu Ganda of Benas village. According to reports, a group of Maoists took away Tunu from his house last night and hacked him to death outside the village. On being informed by villagers, Raighar police have reached the spot and started investigations.